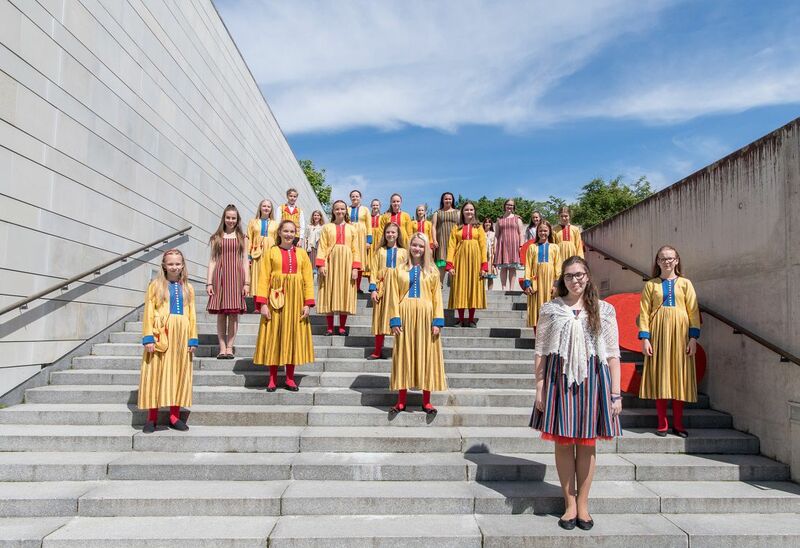 The ETV Tütarlastekoori (Estonian TV Girls’ Choir) have revealed that they will be performing the piece “Absolute Tormis”. The song was written and composed by Veljo Tormis, who passed away earlier this year. Veljo Tormis is viewed as one of the most influential choral composers during his lifetime, over his career he composed over 500 different choral works. Estonia is the only country in the contest to have opted to perform just one song during their allocated six minutes. While the choir who will represent Austria in Riga will be performing three songs during their allocated six minutes. How long is “Absolute Tormis”?